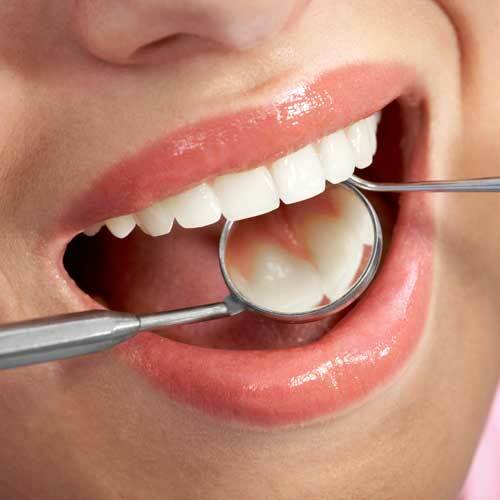 There are a number of ways to improve unsightly teeth. 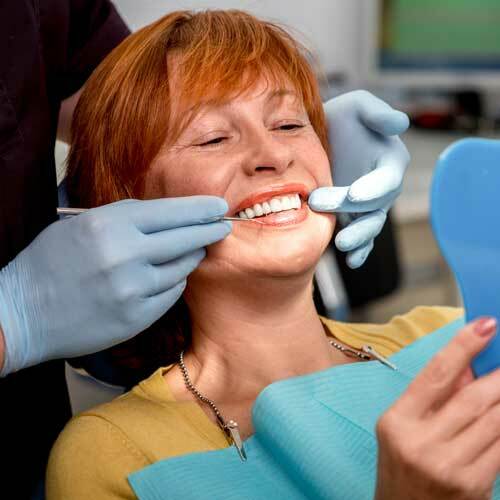 You can, of course, replace them with dental implants — but not if they’re still viable. 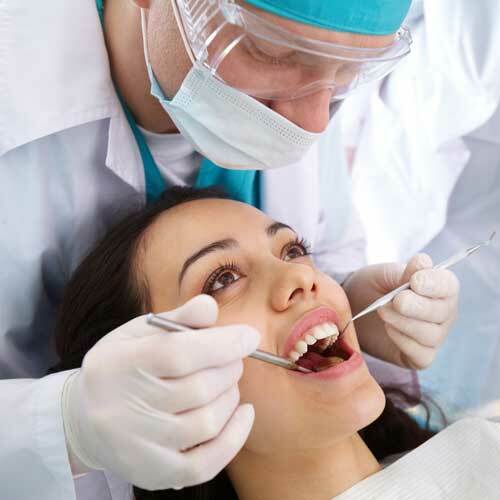 You can crown them: however, you’ll have to significantly reduce their structure for the crowns to fit over them. 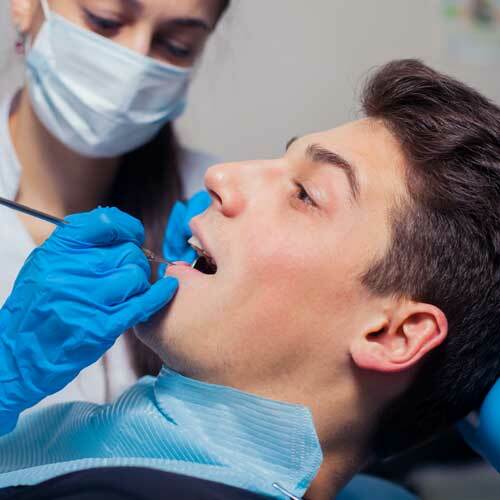 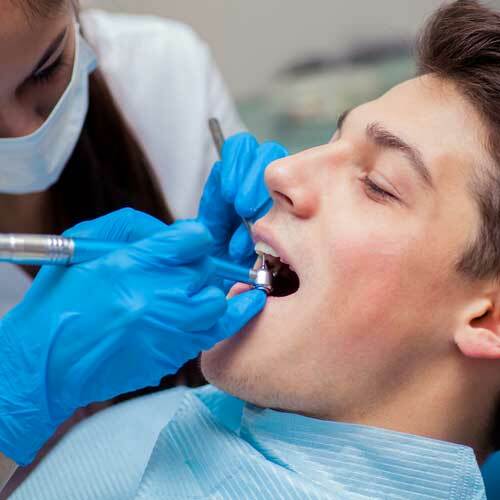 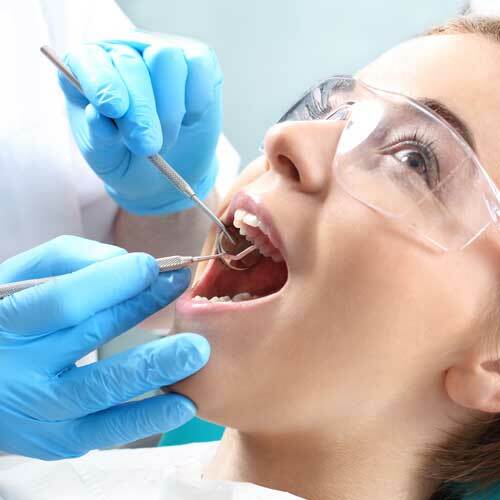 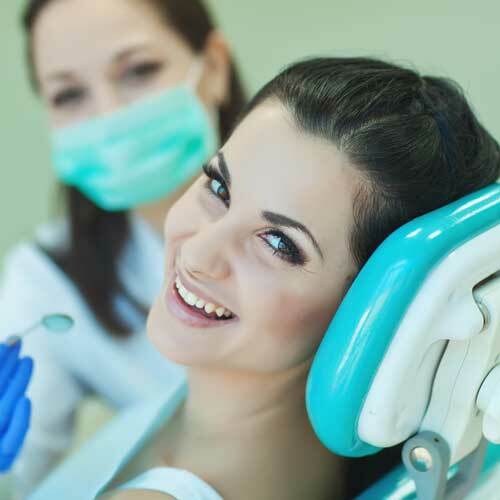 You’ll first need a dental examination to ensure your teeth are reasonably healthy and that you don’t have any significant dental problems that could interfere with the veneers. 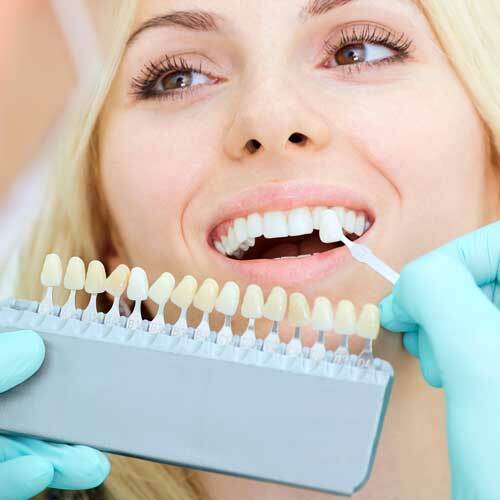 We can then design your veneers’ shape and color to achieve the look you desire. 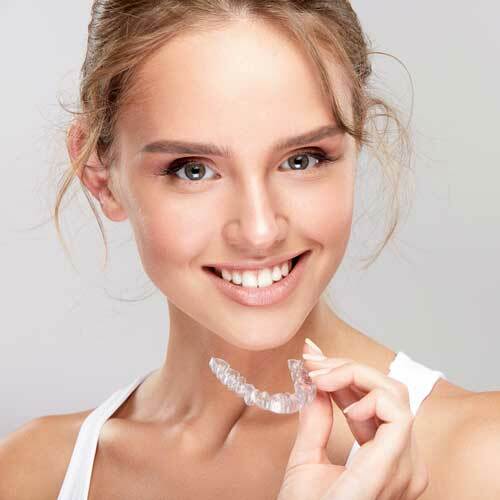 We can also create a temporary “trial smile” with acrylic replicas of your proposed veneers to give you a realistic impression of your future smile. 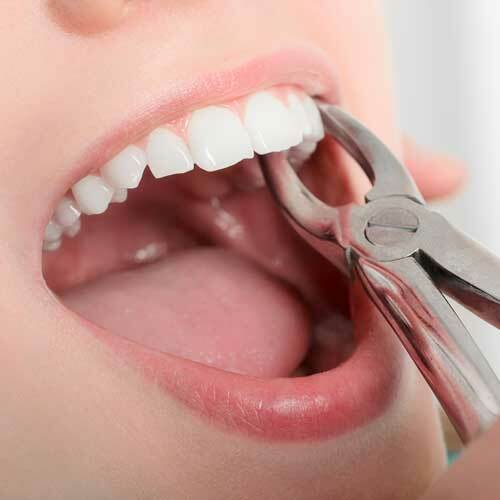 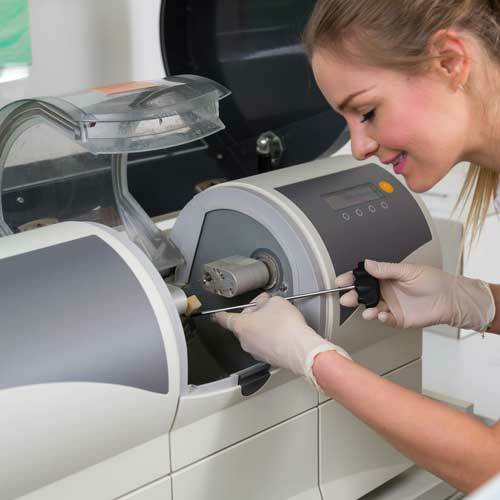 Once they’ve arrived, we’ll use a permanent bonding process to precisely attach them to your teeth.Â It will then be up to you to care for your veneers, especially not biting down on anything hard that could chip or crack them. 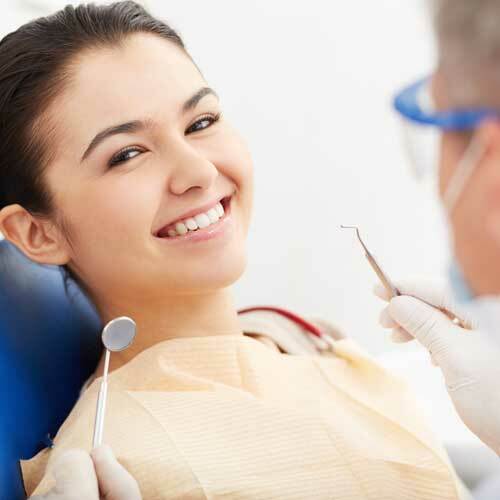 You should also maintain regular dental visits and proper oral hygiene to keep your smile as bright and attractive as possible. 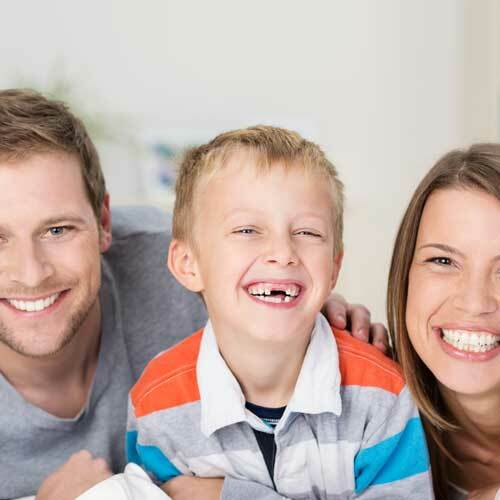 Although small in size, veneers can make a big impression. 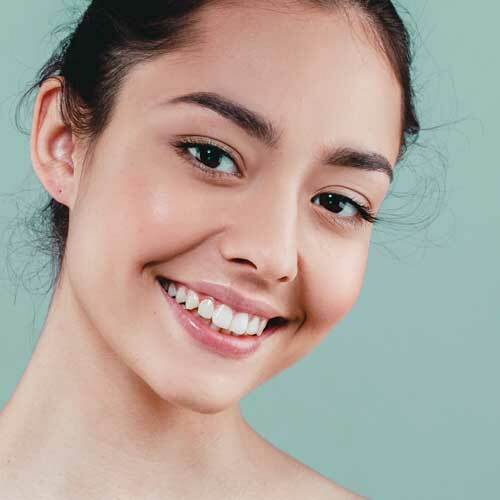 They can restore the smile you once had — or give you the look you’ve always wanted.